The Model A is slower, but it looks like a thrill to drive. With the introduction of the Jeep Grand Cherokee SRT Trackhawk, the standard SRT model has lost its spot as the top dog in the range. It’s still an impressive performance SUV, though, and Jeep wants to show that by racing one against a Ford Model A hot rod with a 5.4-liter (330-cubic-inch) hemi V8 from a 1956 Desoto. This is an extremely weird race. 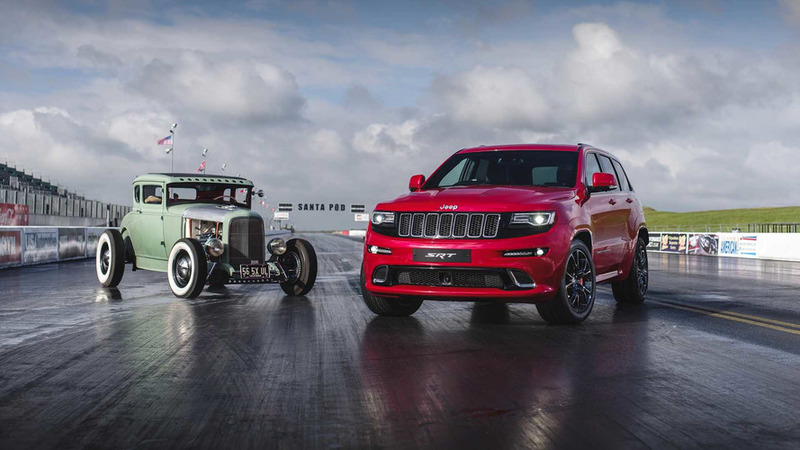 Jeep lines up a 468-horsepower SUV with a 6.4-liter V8 against a hot rod with 304 hp. 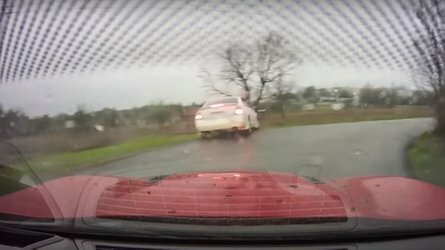 The company even admits at the beginning of the video that the Grand Cherokee SRT accelerates to 62 miles per hour (100 kilometers per hour) in 4.5 seconds, and the modified Model A requires 6 seconds. With such a massive difference in specs, which one do you think wins? While the Ford is slower, it’s the one we’d rather have in the garage. Owner Kevin Dunn builds it from a 1930 Model A Coupe with a modified 1932 Ford chassis underneath. The 1956 Desoto Hemi V8 features modifications like a hotter camshaft and a triple carburetor setup. The hot rod looks perfect for cruising around on a warm weekend night in the summer. 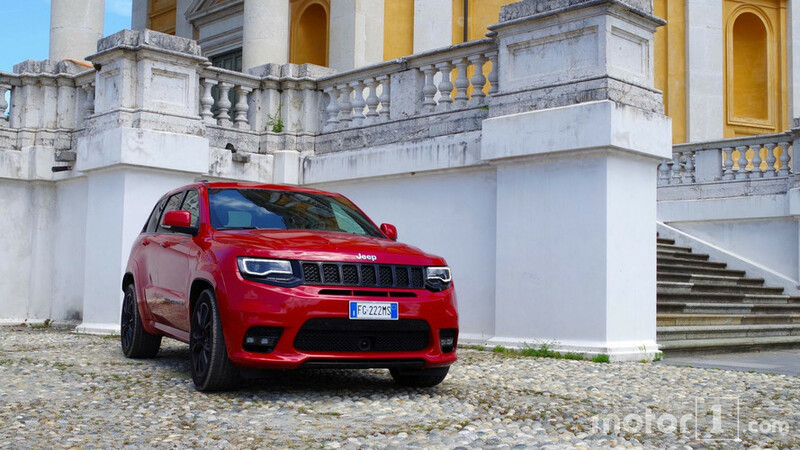 If you have to haul around a whole family, the Grand Cherokee SRT isn’t a bad choice, but the Trackhawk is the new performance flagship in the lineup. 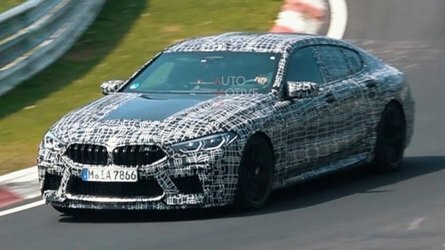 Its 6.2-liter 707-horsepower supercharged V8 sends the impressive amount of grunt through an eight-speed automatic to an all-wheel-drive system. The SUV runs to 60 mph (97 kph) in 3.5 second and a top speed of a top speed of 180 mph (290 kph). Plus, owners can still tow 7,200 pounds (3,266 kilograms). 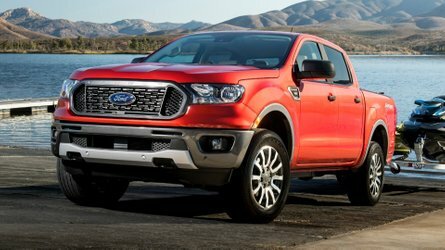 Sales begin in the fourth quarter of 2017. 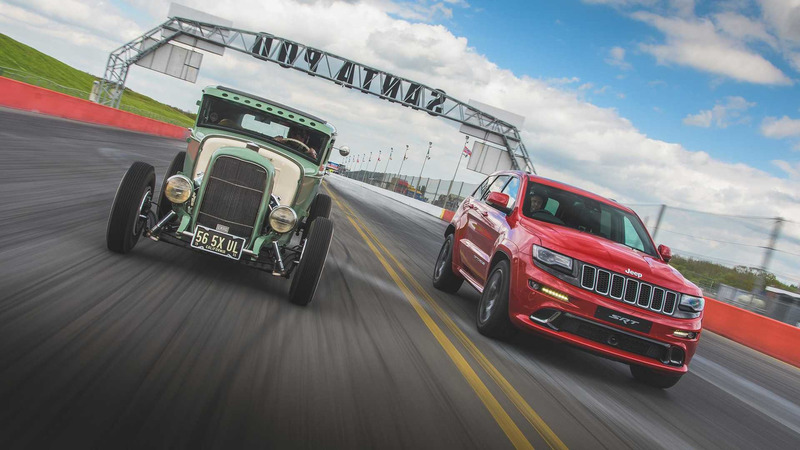 Jeep has once again demonstrated the awesome 6.4-litre V8 HEMI-engined Grand Cherokee SRT by taking it to the home of UK drag racing, Santa Pod, and testing it against a retro HEMI-engined Hot Rod Coupe in a head-to-head quarter-mile dash. On one of the most famous drag strips in the world, UK drag racing champion Stuart Doignie launched the Jeep off the start line and down the quarter-mile straight in 13.5 seconds, defeating the Coupe, driven by Kelvin Dunn, by just 0.9 seconds. Delivering a massive 468hp and packed full of high-performance technologies including Launch Control, Doignie helped the Jeep Grand Cherokee SRT register an impressive 0-62mph speed of 4.5 seconds while covering the 1320ft stretch in less than 14 seconds. Roomy and comfortable, the Jeep Grand Cherokee SRT’s refined cabin features race-inspired technology and exclusive appointments. Standard equipment includes a leather-wrapped, heated steering wheel with mounted paddle-shifters and a power tilt and telescoping steering column. Electronic Vehicle Information Center (EVIC) controls are accessible from the steering wheel and feature SRT-exclusive Performance Pages – a distinctive functionality specific to racing technology including information such as horsepower, torque, 0-62mph time, 62-0 mph braking distance, g-forces, and covered distance times. SRT-styled Nappa leather and suede seats, with sculpted bolsters and adjustable active front headrests, provide all the comfort for daily drives and the necessary hold to keep driver and passengers in place during spirited driving. The two front seats feature embroidered SRT logo and contrast stitching. Standard heated (front and rear) and ventilated (front) seats provide additional comfort to occupants. 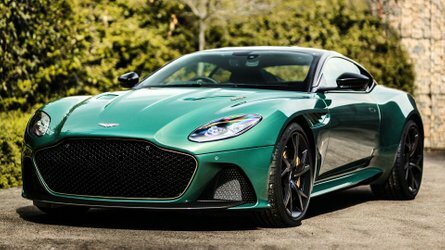 A perforated leather-wrapped shift knob, carbon fibre accents, leather-wrapped instrument panel and door trim panels and bright, racing style brake and throttle pedal pads add to the refined, performance oriented look inside the cabin.